Credentials that cement Internet Videocommunications’ global reputation as the go-to business partner for audio-visual and video conferencing systems and services. 2017 has been another hallmark year for Internet Videocommunications. The company’s long list of certifications and industry credentials have never been so impressive and place it firmly in the elite group of audio-visual providers. ISO creates world-wide, world-class standards that provide requirements, specifications, guidelines or characteristics that can be used consistently to ensure that materials, products, processes and services are fit for their purpose. This standard sets out the requirements for a quality management system. It helps businesses and organisations to be more efficient and improve customer satisfaction. The standard is based on a number of quality management principles including a strong customer focus, the motivation and implication of top management, the process approach and continual improvement. This sets out the criteria for companies looking to manage their environmental responsibilities and maps out a framework to follow that sets up an effective environmental management system. 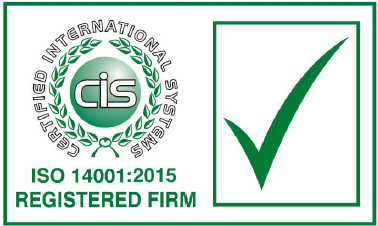 This certification provides the assurance to our customers that Internet Videocommunications’ environmental impact is constantly being measured and improved. The international standard that describes best practice for an ISMS (information security management system). 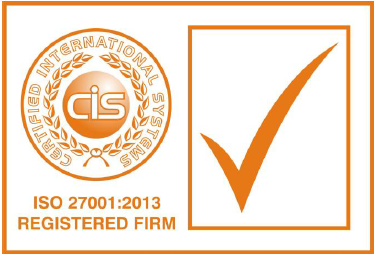 Achieving accredited certification to ISO 27001 demonstrates Internet Videocommunications is following information security best practice, and delivers an independent, expert assessment of whether your data is adequately protected. Avixa (formally InfoComm International) is the global trade association for the audio-visual and information communications industries. 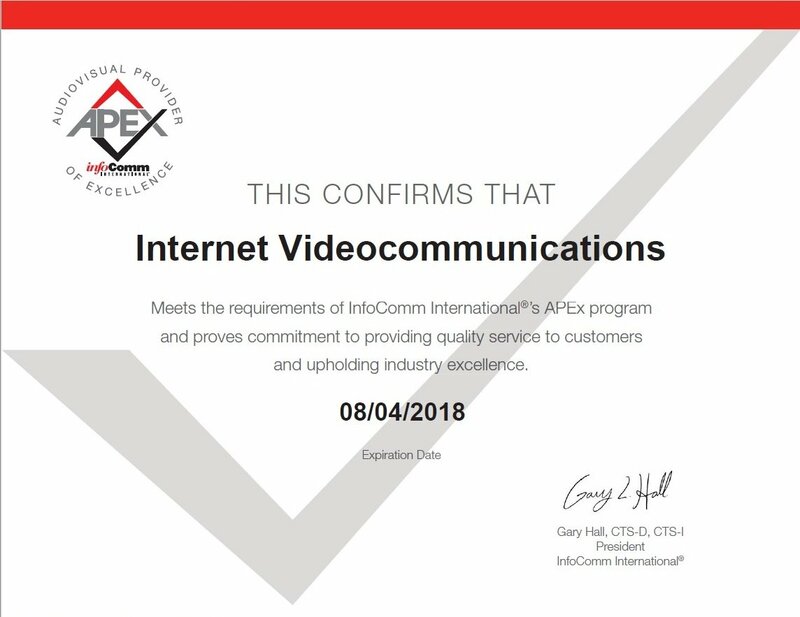 After many years of running the Certified Audio-Visual Solutions Provider (CAVSP) programme (for which Internet Videocomunications continually achieved the highest level of accreditation), InfoComm launched APEx, which is an even more rigorous examination of an AV provider’s methodologies, capabilities and qualifications. The APEx designation gives AV companies a mark of distinction in the marketplace. Internet Videocommunications has been a beta-test partner to a whole host of manufacturers for many years, ensuring that, when audio-visual and conferencing solutions are released to the market, they not only work as designed but they address the real-world expectations for businesses and organisations around the globe. Critically through this, Internet Videocommunications gains a unique insight and understanding of audio-visual and conferencing technologies and their respective levels of interoperability that enables them to guide clients much more effectively than they would otherwise be able to do. In July, Internet Videocommunications became the first Polycom partner in EMEA to Integrate Polycom’s Real Connect for Microsoft Office 365 with One Touch Dial. Internet Videocommunications has been a long-standing Cisco partner and their status as a registered Select Partner is a measure of their expertise in respect of the wide-ranging Cisco conferencing product set. It highlights an ability to deploy sophisticated, value-added Cisco solutions through in-depth sales capabilities, technology skills and service offerings and also demonstrates that Internet Videocommunications can deliver intelligent networks and technology architectures built on integrated products, services, and software platforms. 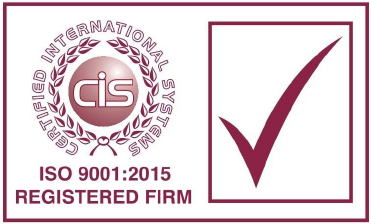 This accreditation gives Internet Videocommunications’ clients peace of mind that they are in safe hands when it comes to installing and integrating the portfolio of Cisco solutions.